Depending where you live, you may or may not be very familiar with a swamp cooler. The first time I had heard about a swamp cooler was when I moved to Denver. We certainly did not have them in the North East. 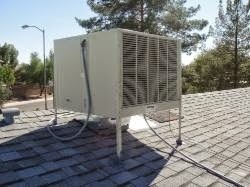 Swamp coolers are also referred to as evaporative coolers, wet air coolers or desert air cooler. Swamp coolers are similar to air conditioners in the sense that they both cool the home. The difference is how it is achieved. Whereas an air conditioner unit will cool by employing vapor compression, a swamp cooler will cool a home down in dry climates by enthalpy of vaporization. In this process liquid water transitions to water vapor. The process cools the home more efficiently and with less energy in drier climates. Evaporative coolers are not popular in the North East as there is far too much humidity in the air for it to cool the air. If you live in a dry climate, such as Colorado, swamp coolers can be a cheaper, energy effective and environmentally conscious alternative to air conditioning. Summer may be coming to an end but it doesn’t mean you need to stop entertaining! 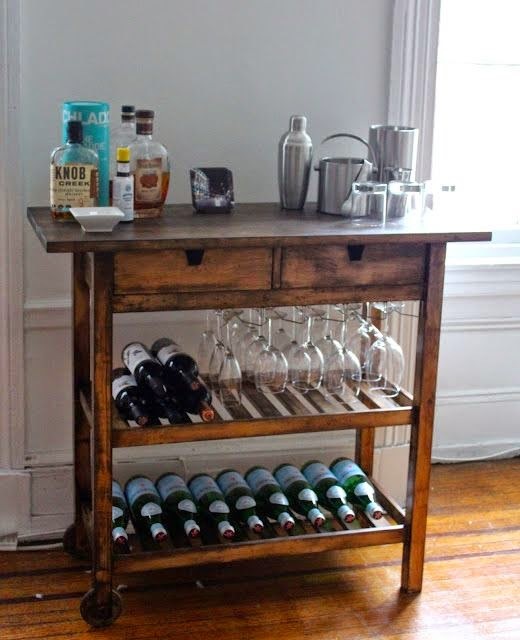 Bar carts make it easy to always be prepared for any spontaneous guests. 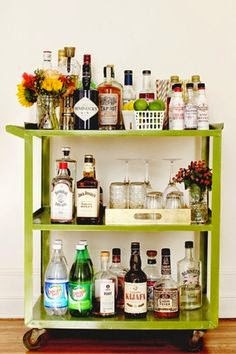 Bar carts are a great way to both organize and display your liquor and bar ware. 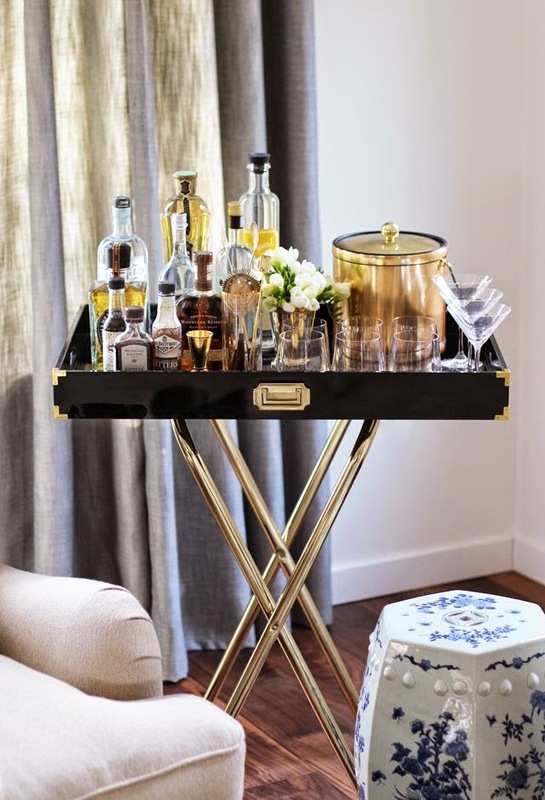 Just like anything in your home, do not forget to personalize your bar cart! Adding a pop of color with flowers, photos or other mementos. 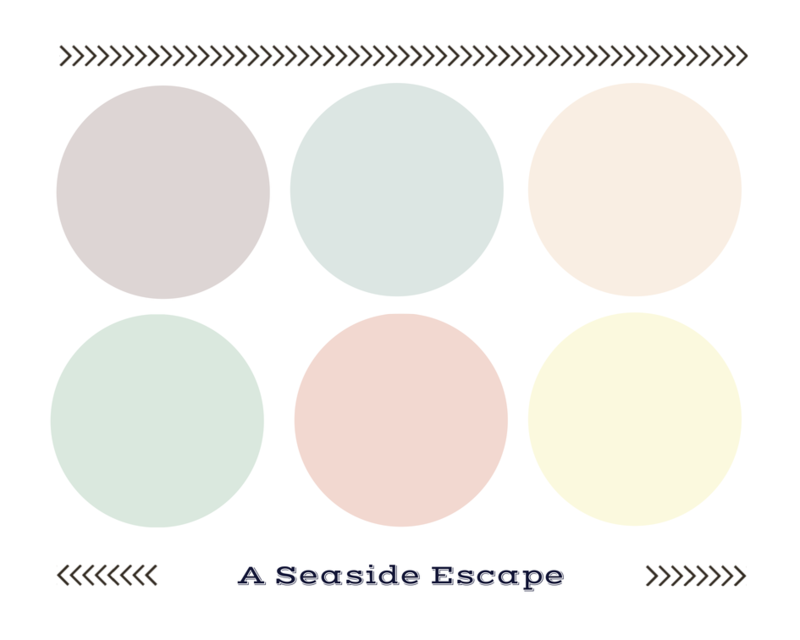 Still lusting over the beach I put together my favorite Benjamin Moore paint colors for a seaside feel in your home. Whether you actually live on the water or just want to create that feeling in your home, paint can always help. 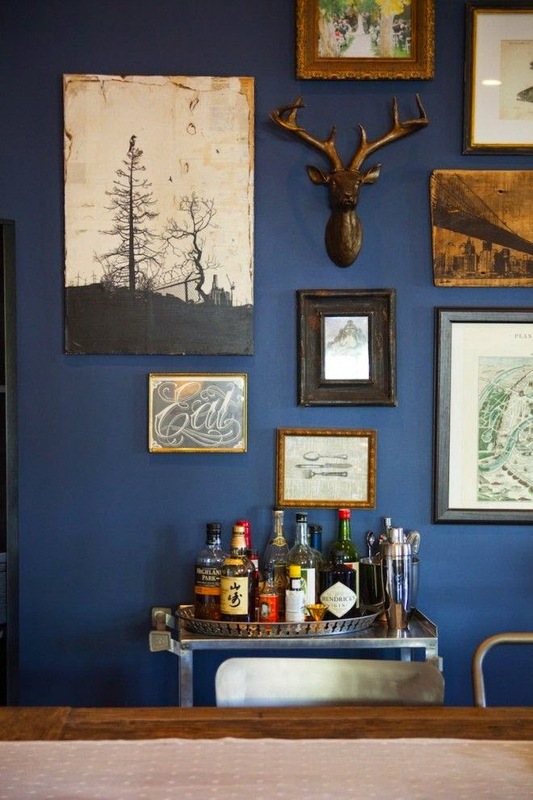 The trick is to use light, cool, airy colors. 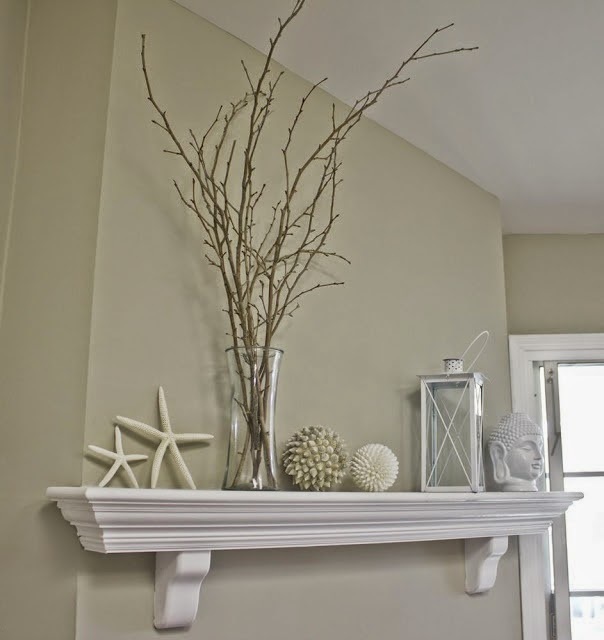 The color white will always work as a contrast to these paint colors or as the wall color. 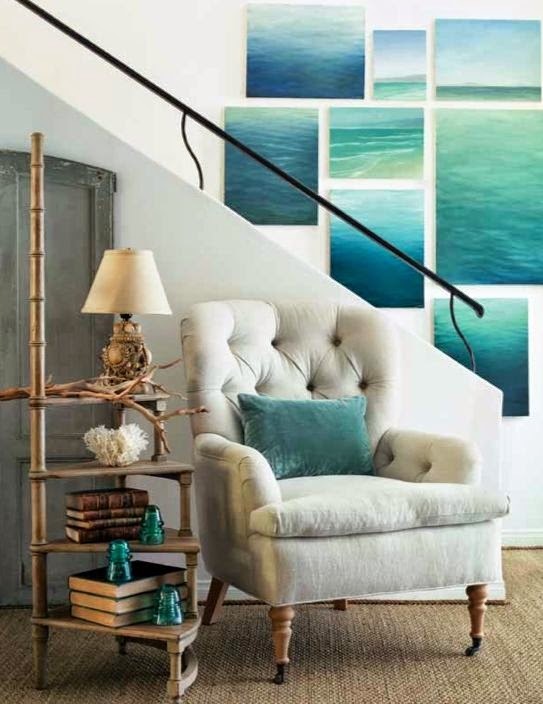 Overall, the rooms should be neutral, any upholstery or patterns in the room should be muted and subtle to create a seaside escape in your home. I’m back in Denver but missing the ocean. An often unknown fact is that New Hampshire has about 18 miles of coast! I grew up about 10 minutes away from the coast and there is nothing more peaceful and calming than watching the shore go in and out. 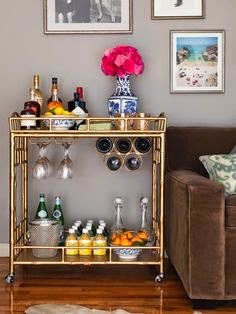 Looking to bring that beach/ocean theme into the house but don’t want to use the ever popular seaside decor collections of sand dollars, sea shells and sand? 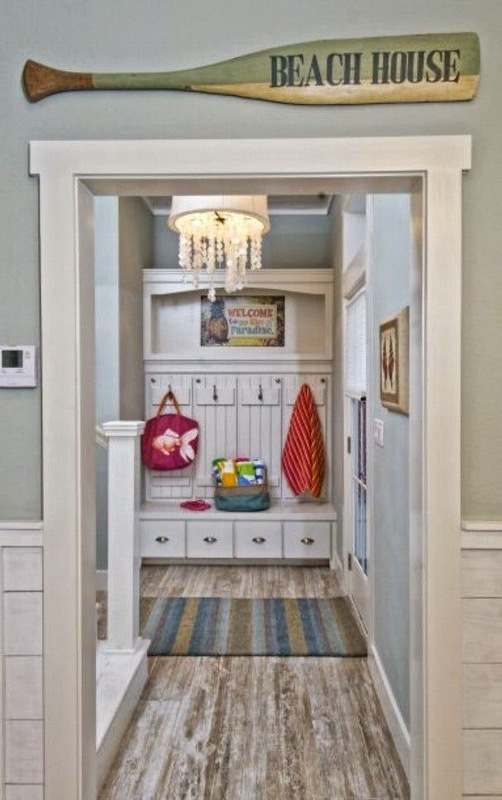 There are so many other creative alternatives to bring the beach into your home. How about beach themed artwork? 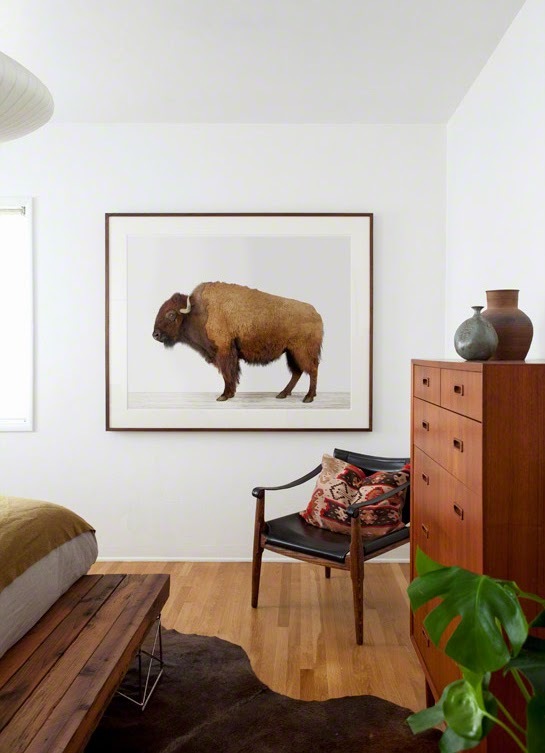 With a very neutral room, the eye is immediately drawn to the beach artwork. Hanging an anchor on the wall. 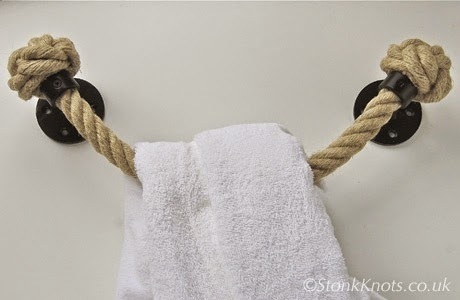 Use rope for common everyday tools around the home. Like a toilet paper holder. 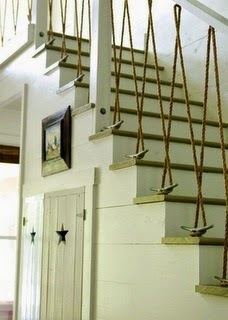 Better yet, what about using robe for the stair rails? 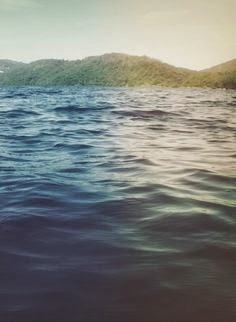 When creating a beach retreat, I like to bring in elements of a beach or lake that make you indirectly think of water. What else would you bring into your dream beach house? 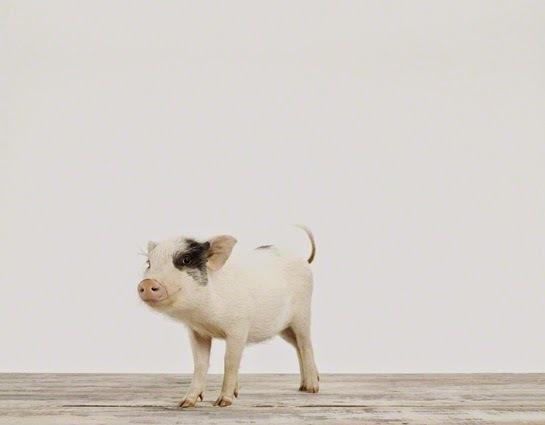 Although not a huge animal lover, I absolutely love anything related to animals around the house. 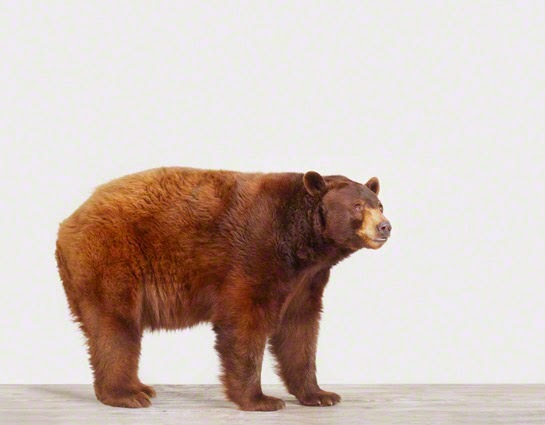 Figurines, bookends, artwork that feature animals are all up my alley. 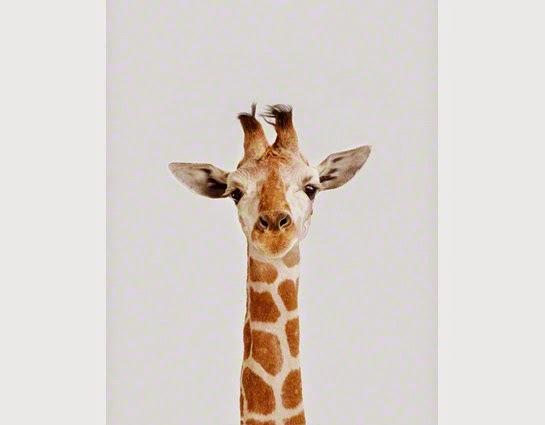 I stumbled on this store last week which sells prints of animals. It is such a cute little store. 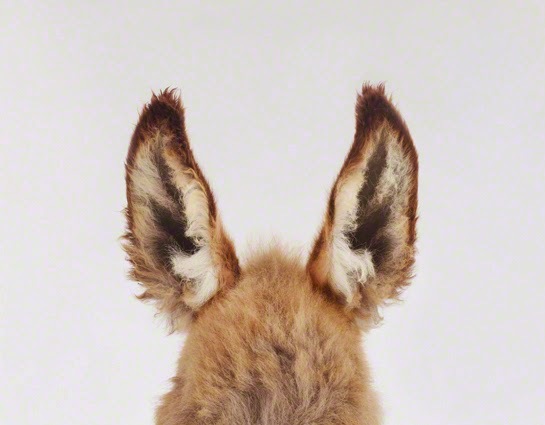 The prints are relatively simple in nature, typically just a profile of the animal imposed on a white background but command your eye to look at it. Perfect for a nursery, a country or mountain home, an animal lover or for anyone looking to bring a unique piece of art into their home. 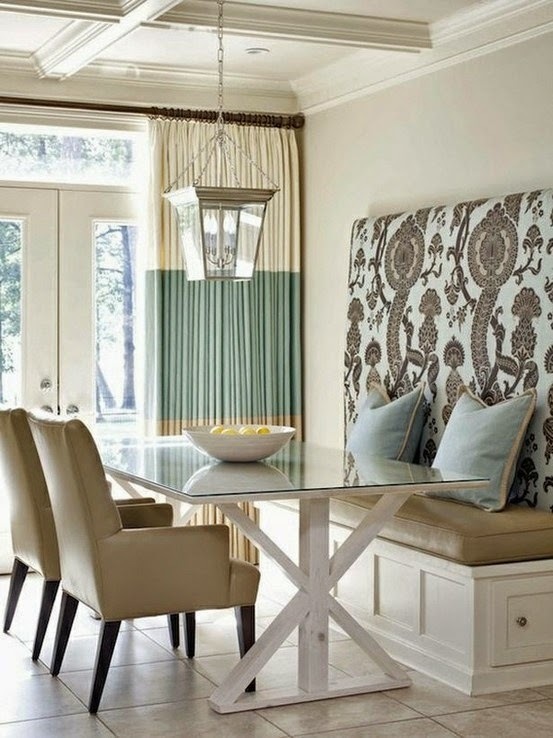 Continuing with the dining room theme this week, I thought I would showcase a really cool idea I recently saw. If your table is configured where bench with the table, use a headboard behind the bench. This is a great way to no one sits with there back against the hard wall. Also a plus, a headboard can easily be DIY’ed.